BACK ON MARKET,NO FAULT OF SELLER. 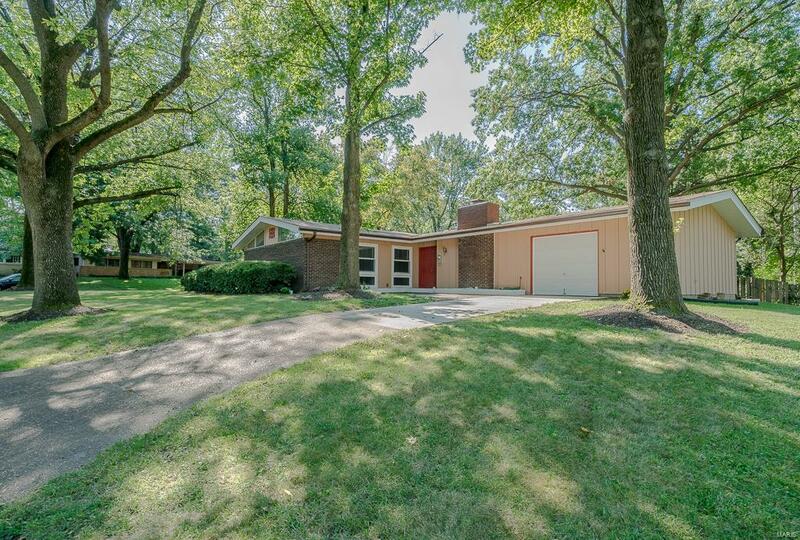 Located on a corner lot, surrounded by mature trees on a quarter acre sits this one level renovated beauty. Completely remodeled kitchen is a chef's dream. 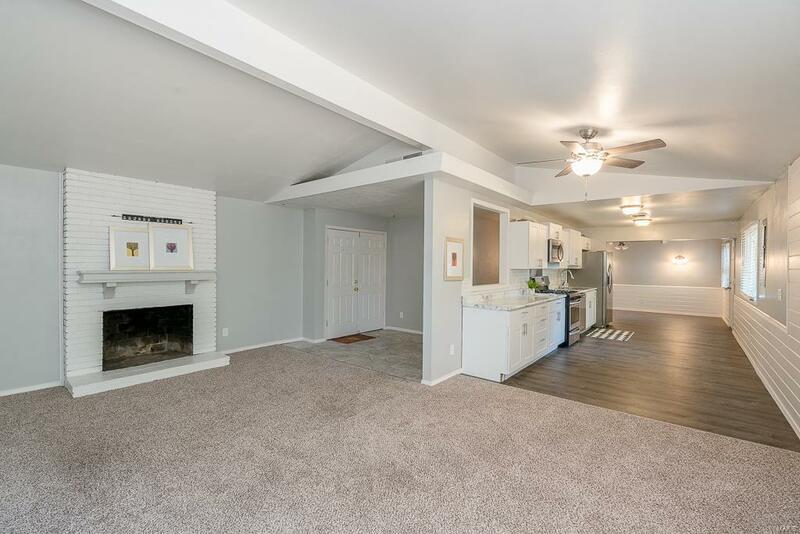 Generous counter space, tiled backsplash, stainless steel appliances including a gas range, built-in microwave, side by side refrigerator and stunning floors. 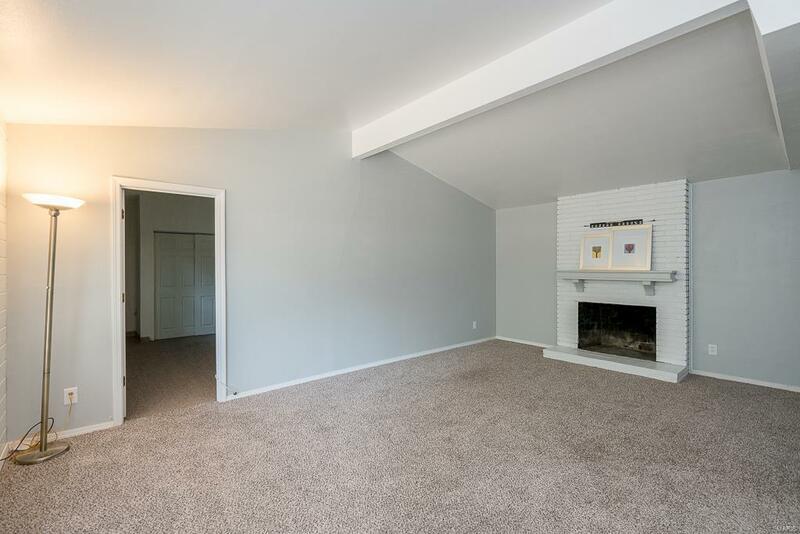 The open concept vaulted great room with wood burning fireplace and additional family room is perfect for family gatherings. Master bedroom suite features a walk in closet and updated full bath with new vanity and lighting. Three additional bedrooms offer ample closet space and newer carpeting, 2" blinds and six panel white doors that share an updated full bath. Freshly painted throughout, new lighting and flooring. One car attached garage, roof 2016, fenced in yard with patio. 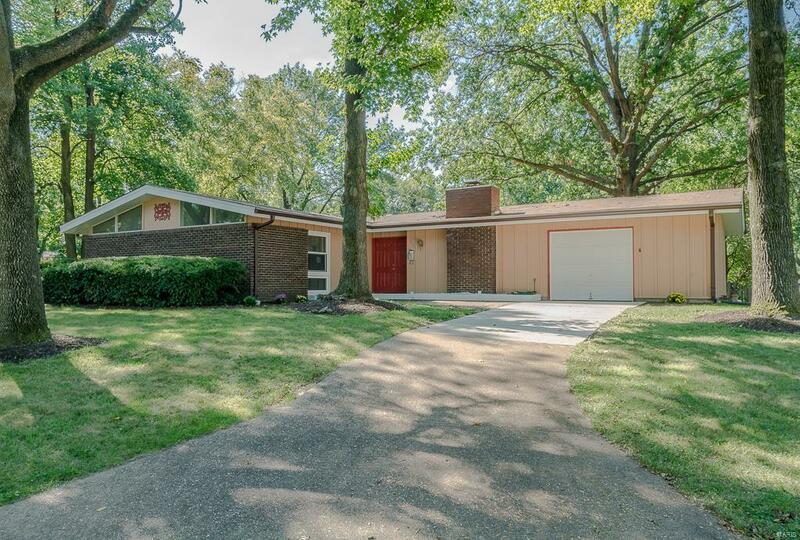 Robinwood is a well established quiet neighborhood with rich history & convenient to shopping & major highways. Seller is providing a AHS Home Warranty. Welcome home!